It is the responsibility of the Church to manifest the kingdom of God in this natural realm. It's our job to exercise the dominion of that kingdom, and demonstrate it so others can experience the reality of it and become citizens of God's kingdom themselves! In this book by Gloria Copeland, you'll discover how God's Word can take your life from average to supernatural. You'll learn: •How God's anointing manifest in your life •How to get a breakthrough in your circumstances •Biblical examples that you can follow right now. God's power is greater than the circumstances of your life. 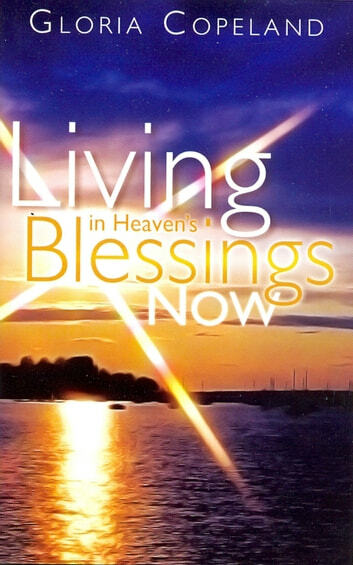 Discover how to use it in Living in Heaven's Blessings Now! An excellent read. I would recomend it to everyone.